Hair fall can be very stressful. It has now become a major concern among both men and women. You might have tried a variety of shampoos and conditioners to treat hair fall. But have you ever used essential oils to treat hair fall? 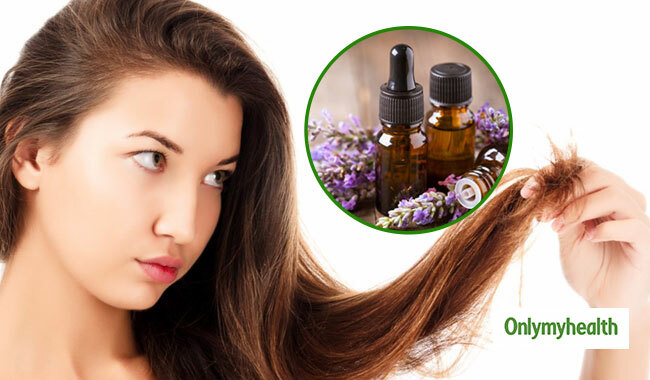 There are many essential oils which can help you promote hair health. Essential oils are famous for their various capabilities to treat various health conditions. Essential oils are extremely beneficial for your hair as well. These oils will not only stop hair fall but will also help you treat dry scalp. Use of essential oils will thicken your hair and provide strength and shine to your hair. 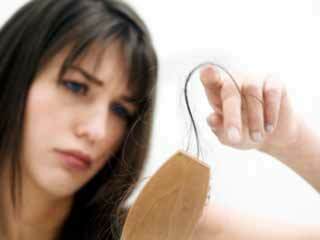 Essential oil is also one of the best natural remedies for hair fall. 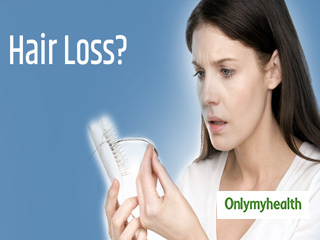 It is a homeopathic alternative to maintain hair health. Massaging essential oils on a regular basis will give you the desired results. Here is the list of essential oils which you can use to keep your hair healthy and treat hair fall. 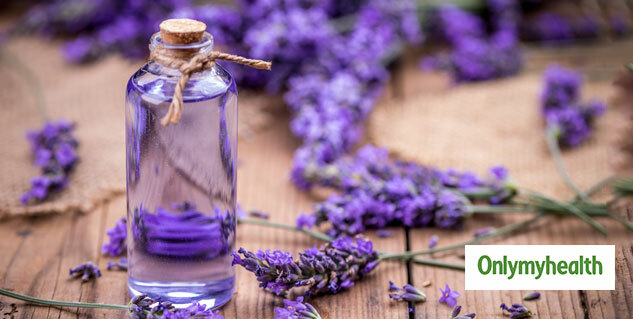 Lavender oil can improve scalp health because it has antimicrobial and antibacterial properties. 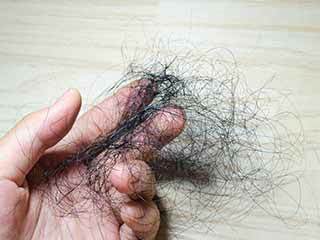 It can increase the blood circulation in the scalp and reduce any type of infection. Lavender oil can also soothe the scalp and treat dry scalp and hair. Take a few drops of lavender oil and mix it well with a carrier oil. You can use olive oil or coconut oil as a carrier oil. After mixing the oils, apply the mixture directly to your scalp. Keep it for few hours and later wash your hair like you normally do. You can do this twice a week. 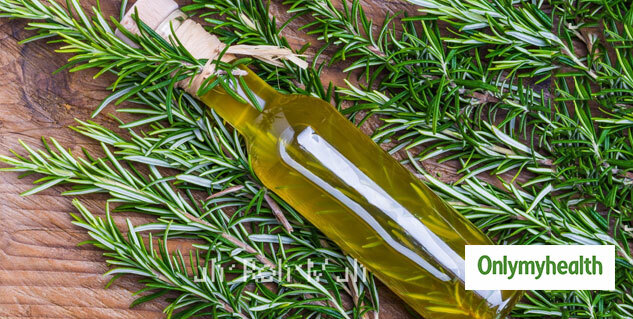 Continuous use of rosemary oil can reverse hair fall. It can thicken your hair effectively. Rosemary has the ability to improve cellular generation which prevents baldness and treats dandruff and dry scalp. Take a few drops of both rosemary oil and coconut oil and massage it on your scalp properly. Keep it for a few hours and later wash your hair with a mild shampoo. You should repeat this at least twice a week for effective results. 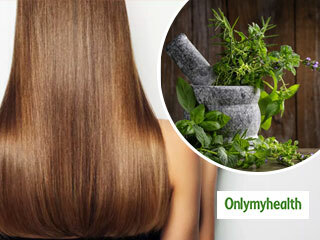 Thyme oil can stimulate the scalp as well as prevent hair fall. It can rejuvenate the hair follicles and prevent any kind of bacterial or fungus infection. 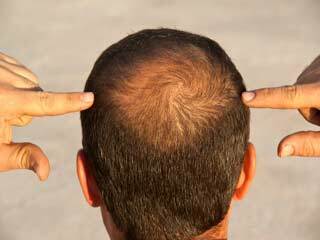 You can use white thyme essential oil to stop hair thinning and spot baldness as well. Thyme is stronger than other essential oils. You should take only two small drops of thyme oil and two tablespoons of coconut oil or olive oil. Mix them well and apply it on your scalp thoroughly. After a few hours wash your hair with a shampoo as usual. 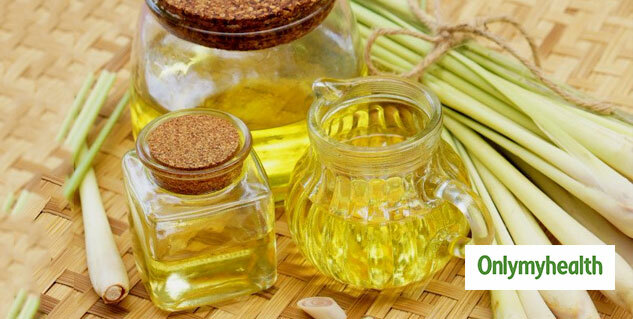 Lemongrass oil can strengthen your hair follicles and can treat dandruff effectively. It will also treat itchy and irritated scalp. Stress can also trigger hair fall and lemongrass oil can treat stress as well. It will also treat headaches. Take around 10 drops of lemongrass oil and similarly mix it with a carrier oil and use it in the same way. You can also add a few drops of lemongrass oil to your shampoo or conditioner. You should not apply essential oils directly to your scalp. Always mix it with a carrier oil or add it to your shampoo or conditioner. 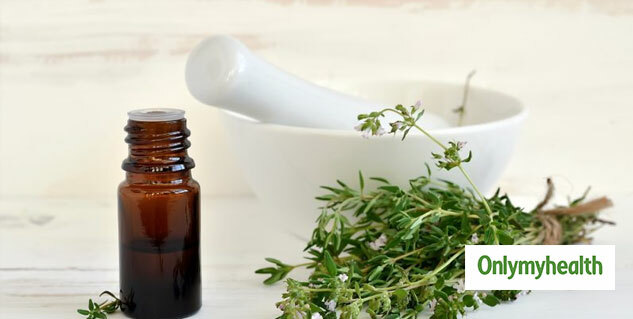 If you experience any kind of irritation or allergy after using any essential oil then stop using the oil and consult your doctor to know the exact method to use the oil. Your doctor will also help you know if you are allergic to any particular oil.